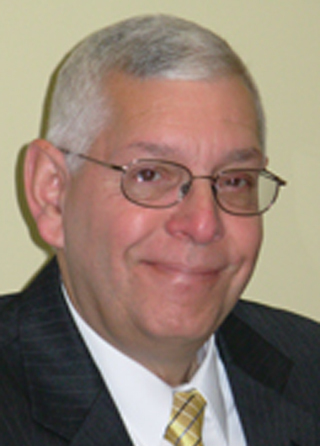 Board of Trustees - Children's Leukemia Research Association, Inc.
Anthony R. Pasqua holds a Bachelors Degree in accounting from Iona College and Masters Degree in public administration from Marist College. He is also a graduate of the U.S. Army Command and General Staff College, and the U.S. Army War College. He retired as a Brigadier General from the New York Army National Guard after 32 years of service. He also has over 30 years of experience in the business community. Currently, he is an independent Financial Planner with Integrated Financial Partners, Inc., offering advisory services through LPL Financial, a broker/dealer (member SIPC) and registered investment advisor. *IFP is not an affiliate of LPL Financial. His area of concentration is in Retirement Planning, Estate Planning, Family Legacy Planning, and Charitable Gifting. Anthony has been a board member since 1998. Anthony currently resides in Bonita Springs, Florida. He has two children and two grandchildren. For more than 35 years, William Regina has been in the forefront of the toy industry selling and manufacturing to national and international markets. Now retired, Mr. Regina remains a consultant to the international toy industry. Since 2004, Mr. Regina has been a member of the Board of Trustees of Children’s Leukemia Research Association and has dedicated himself to finding the cause and cure for the insidious disease...Leukemia. Mr. Lopez holds a Bachelors Degree in accounting from Mercy College and Masters Degree in public administration from John Jay College of Criminal Justice. He retired as a Senior Non Commissioned Officer from the New York Army National Guard after 28 years service including Active Duty Service with the Army and Air Force. 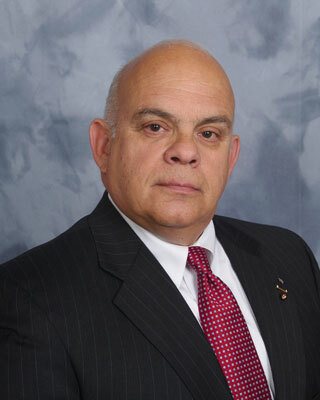 Raul also has over 30 years of experience in the business/government community to include North American Philips, Dun & Bradstreet Credit Services and Chief of Staff for Bronx, NYC Councilwomen. He is currently employed as a Contractor with Military Personnel Services Corporation, as a Survivor Services Coordinator. Raul and his wife Judith currently reside in Patterson, New York. They have two children and one grandchild. 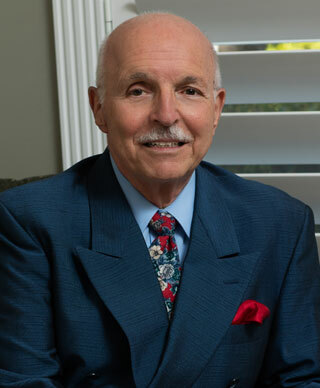 Mr. Digilio has over forty years experience in the delivery of heath care. He has served in management positions in voluntary, proprietary, and governmental facilities. He has been a hospital administration consultant with the New York State Department of Health; and held a faculty appointment with the College of Physicians and Surgeons, Columbia University. He holds baccalaureate and master degrees and a graduate of the U.S. Army War College, the Command and General Staff College, and the National Defense University. He served in the military and was retired as a brigadier general. His decorations include the Legion of Merit, Bronze Star, and Viet Nam Cross of Gallantry with palm. His professional recognitions include listing in Who’s Who in America, the Order of Military Medical Merit, Colonel Gouverneur Morris Citizen Soldier Award, NY; and the Joel T. Boone Award, Association of Military Surgeons of the United States (AMSUS). 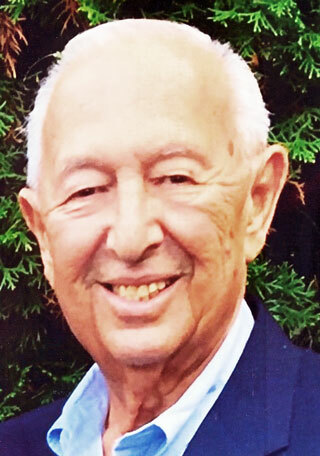 His additional board memberships included past chairman, Board of Directors, Long Island Chapter of the Arthritis Foundation; Vice Chairman of the Board, Aviation Technologies LTD; and the national Executive Advisory Council, AMSUS. 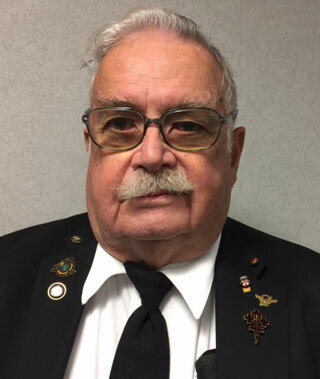 He is a member of many veterans and fraternal organizations. Mr. Gibbons holds a Bachelor's Degree in Business Administration from David Lipscomb College and Masters in Education from New York University. In addition, he has completed all the coursework toward a Master of Arts in Church History at New Brunswick Seminary. He is retired as a Captain from the New York Naval Militia in 2005 after 39 years of federal and state service. He is presently a member of the Sovereign Military Order of the Temple of Jerusalem: Priory of St. Patrick. Dr. Hassett holds a Bachelors and Masters Degree in Education as well as a Masters and Doctorate Degree in Psychology. Her Doctorate Degree was awarded from Hofstra University. Dr. Hassett has a private practice in Psychology in Hempstead, NY with a specialty in substance abuse and specialty training in PTSD. Dr. Hassett is a licensed NYC Elementary School Teacher and New York State EMT. She has been an active volunteer for the Malverne Ambulance Corps for over forty-two years and served as Chairman of the Board for over nine years. 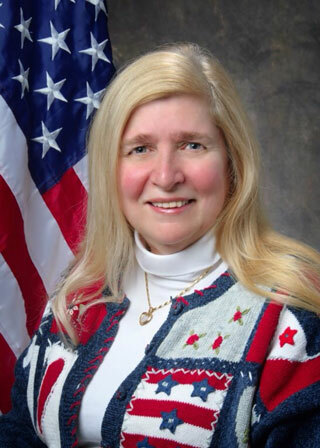 Dr. Hassett is a former Adjunct Professor having taught statistics and computers for over eleven years at Hofstra University. She is very active in her community and served as President and Member on the Malverne Public Library Board for over twenty-eight years. She also served as President of the Plaza 230 A Professional Condominium Board for over eleven years. Dr. Hassett was a prior President and current Treasurer of the Nassau County Psychological Association. She also served as President for the 2012-2013 term for the American Legion Auxiliary and is currently the Secretary/Finance Officer and Legislative Chair. Dr. Hassett curently resides with her husband, John, in Malverne, NY. 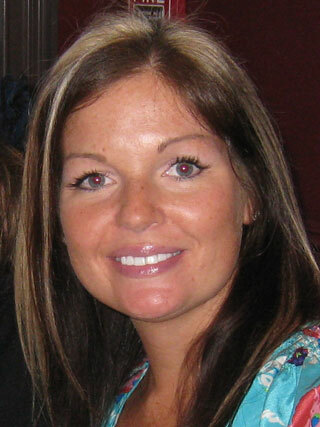 Jennifer Schulze graduated with a Bachelor's Degree in Psychology from St. Joseph's College in 2002. Jennifer has worked in the Accounting Division at Global Facility Management & Construction, Inc. since 2005. Jennifer currently resides in Manor Park, NY with her husband, Kenneth, and three children.